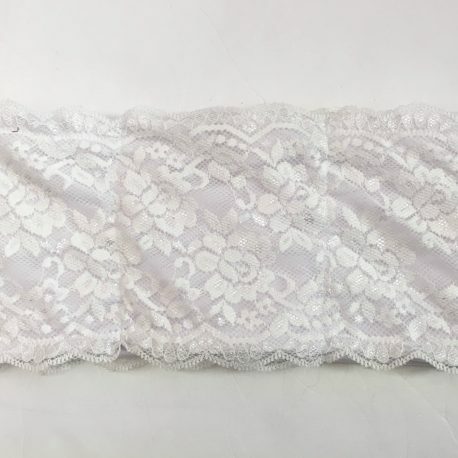 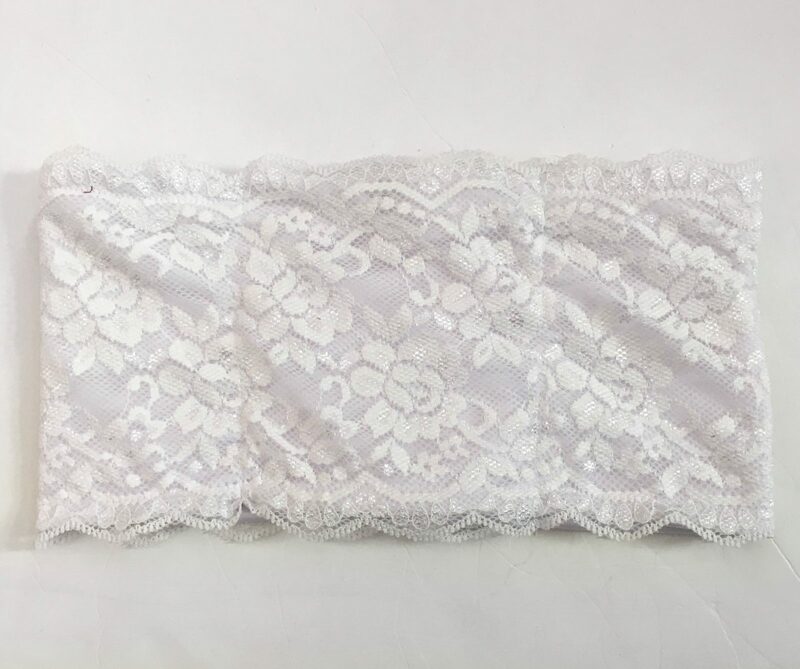 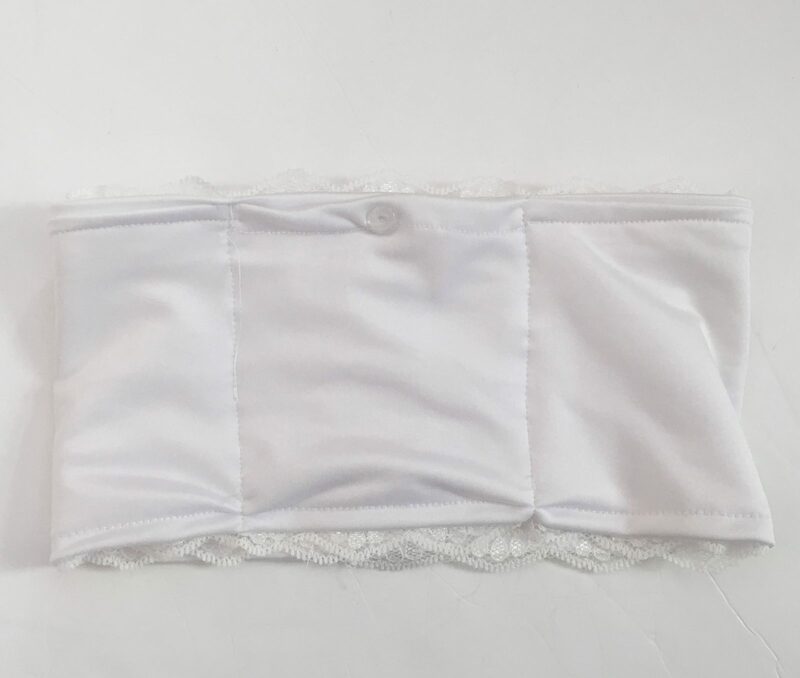 Super stretchy soft Lycra insulin pump band with pretty white lace overlay, can also be worn plain side on reverse – suitable for all insulin pumps. 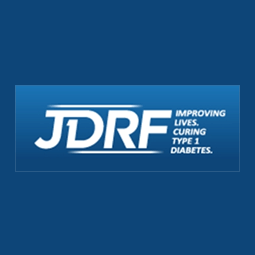 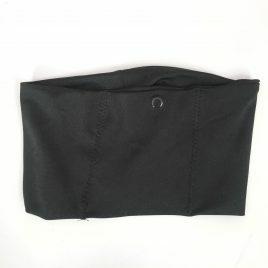 Discreet pocket concealed in band to hold insulin pump. 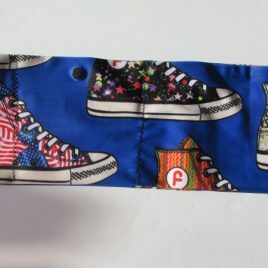 Pocket fastens to keep pump securely inside. 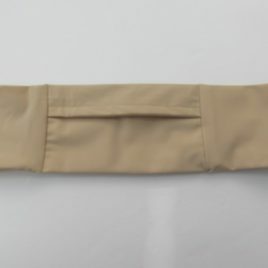 Ideal for any occasion – keeps pump secure for sports and sleeping. 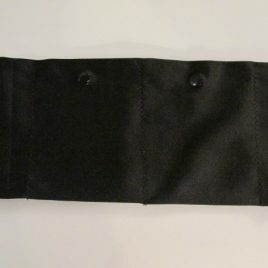 Very discreet under clothing.